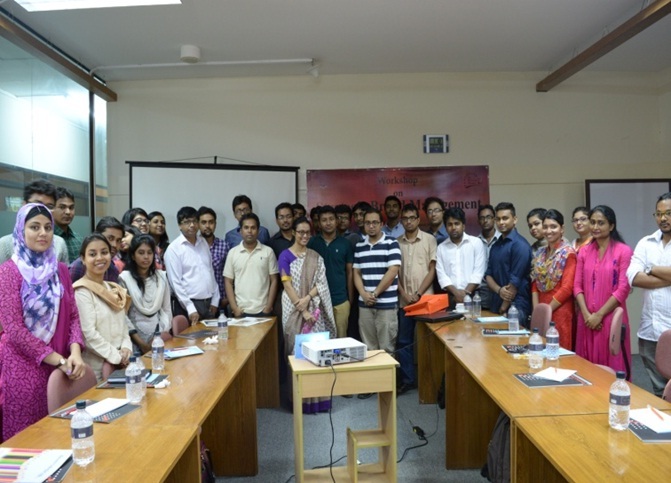 CED, in collaboration with The Experience Academy, has organized a day-long workshop on â€œStrategic Brand Managementâ€ on May 30, 2015 at CED office, BRAC University. Students from different universities including BRAC University as well as professionals from renowned organizations participated in this workshop. Through this workshop, participants gained hands-on experience on strategic brand management from the reputed strategic brand manager of the country. 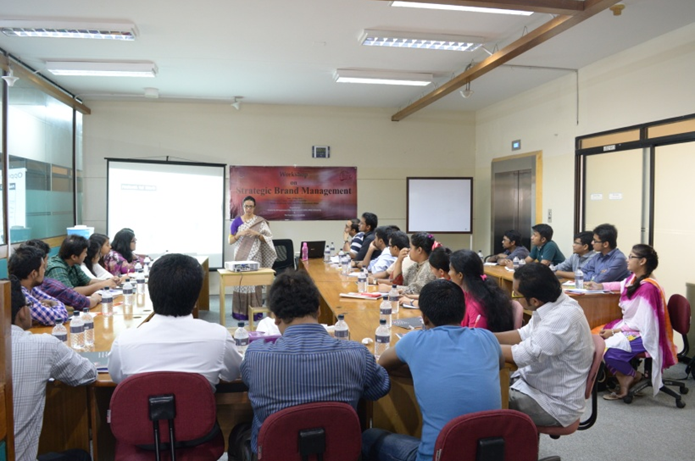 The resource persons for this workshop were Ms. Misha Mahjabeen (National Sales Manager, Tupperware Bangladesh Pvt. Ltd.) and Mr. Manas Paul (Associate Director, Asiatic Experiential Marketing Ltd).